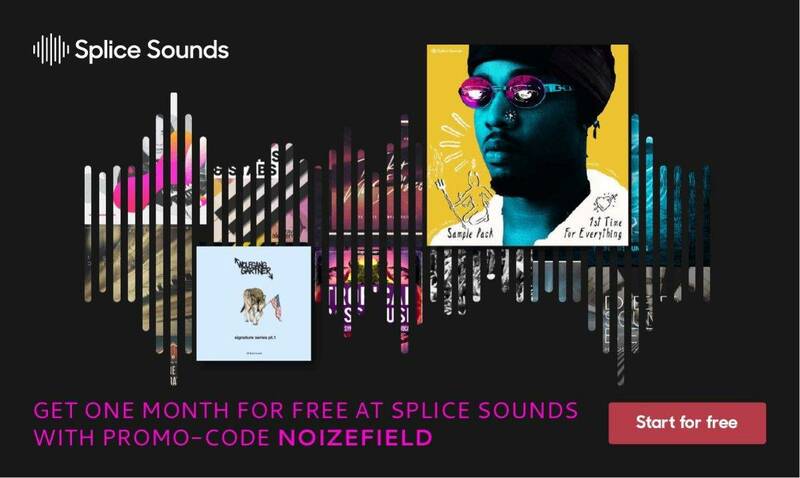 Splice Sounds released PreSonus Studio One DAW as Rent-to-Own. Splice is offering a very interesting option with their Rent-to-Own purchase model. The concept is quite easy. Rent-to-Own is a way to try and buy plugins designed with the modern musician in mind. Through Rent-to-Own, you can get instant access to a plugin beginning with a three day free trial, then pay it off over time in small monthly installments. The DAW that’s simply powerful. 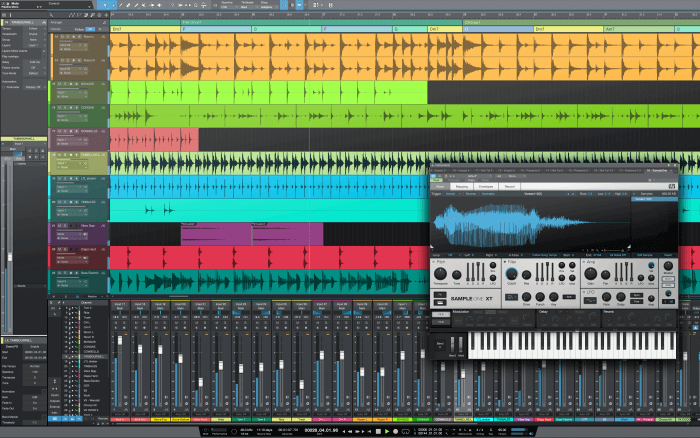 Make and edit music more easily with Studio One Professional, the DAW designed for intuitive end-to-end music production.